Dr. Alvin Grayson graduated from Indiana university school of dentistry with honors. There, he also received his specialty degree in prosthodontics. 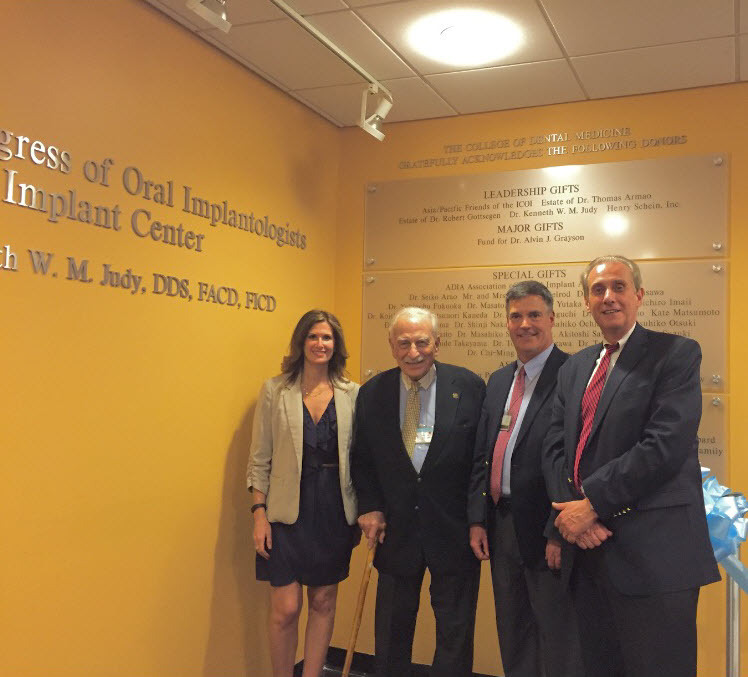 He is also a clinical professor at Columbia University College of Dental Medicine. He is a fellow of the Greater New York Academy of Prosthodontics, American College of Dentistry, International College of Dentistry, New York Academy of Dentistry, and First District Dental Society. He has received the International Congress of Oral Implantologists Major Award at Columbia College of Dental Medicine and his name has been added to the Wall of Honor. In 2015 he has received the Volunteer Faculty of the Year Award from Columbia College of Dentistry.